Arturo Féliz-Camilo started to write very early. His first writings were essays for school contests. He won “Listín Diario’s Finish the story” contest from Listín Diario publishing house (Dominican Republic’s most important newspaper) as well as two other writing contests. One from his own school (Academia Militar del Caribe, AMC) and one sponsored by the State owned power generating company (CDE). According to Nielsen Bookscan his books sell daily all over the United States of America. 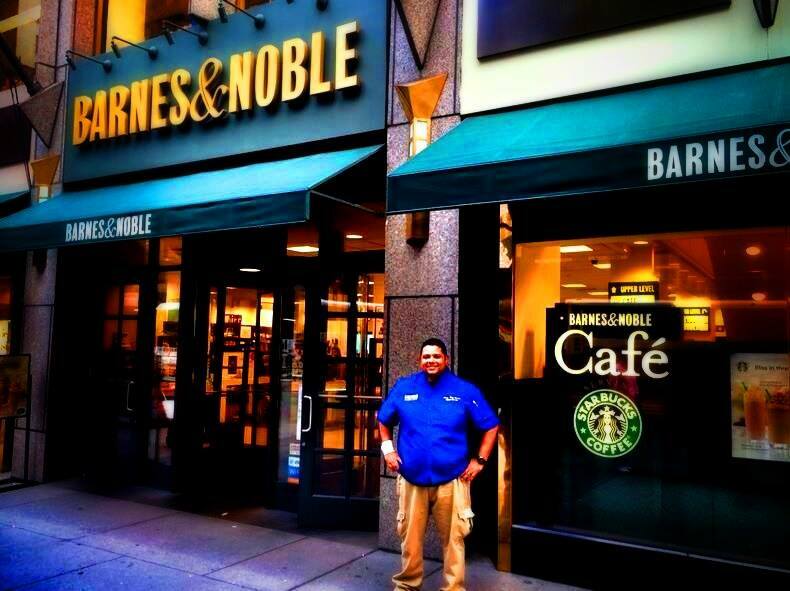 His books can also be found in the main libraries in the US, including Barnes & Noble. His “Diccionario Culinario Dominicano” was awarded Best Culinary Literature book of 2014 by Gourmand Cookbook Awards. “Historia, cuentos, leyendas y fábulas de familia”. April, 2012. “Las recetas de Mamá Pura”. April 2012. “El árbol de la felicidad y otros cuentos velados” August 2012. “The lost garden and other veiled tales“. November 2012. “Mama Pura’s recipes” May 2013. “The best of Dominican desserts” May 2013. “Los mejores postres dominicanos” May 2013. “The Dominican cooking lexicon” May 2013. “Diccionario Culinario Dominicano” May 2013. “Las falsas denominaciones cristianas” June 2013. “El protocolo de la Miel y la frontera dominico-haitiana” May 2013. El sazón de la cocina dominicana. September 2013. “Las recetas de Mamá Pura. Edición Especial”. January 2014.